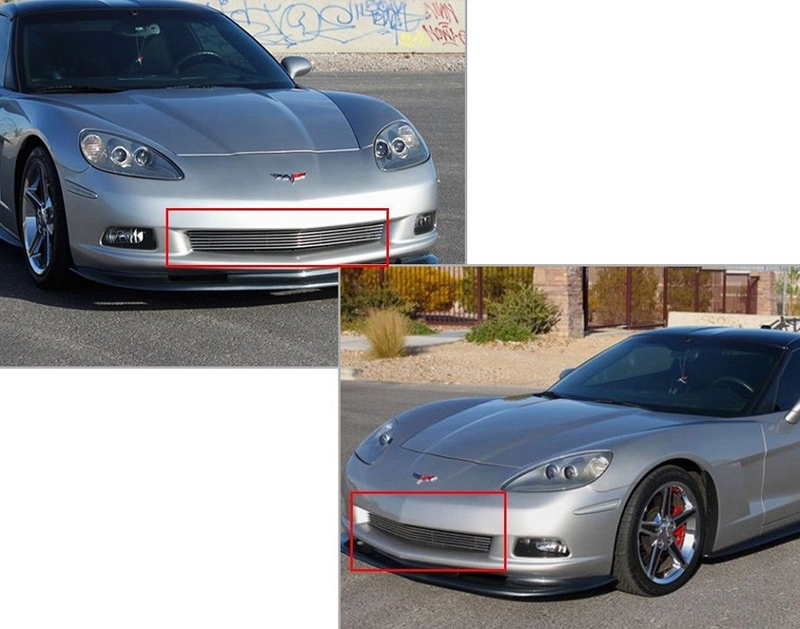 If you find GM's original front grille designs to fall a little short on aesthetics, our custom made C6 Corvette 2005-2013 Aluminum Billet Grille will certainly solve your problem nicely. 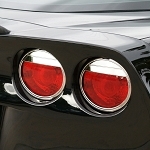 Fits base C6 Corvettes Only. Not Grand Sports, Z06 or ZR1. 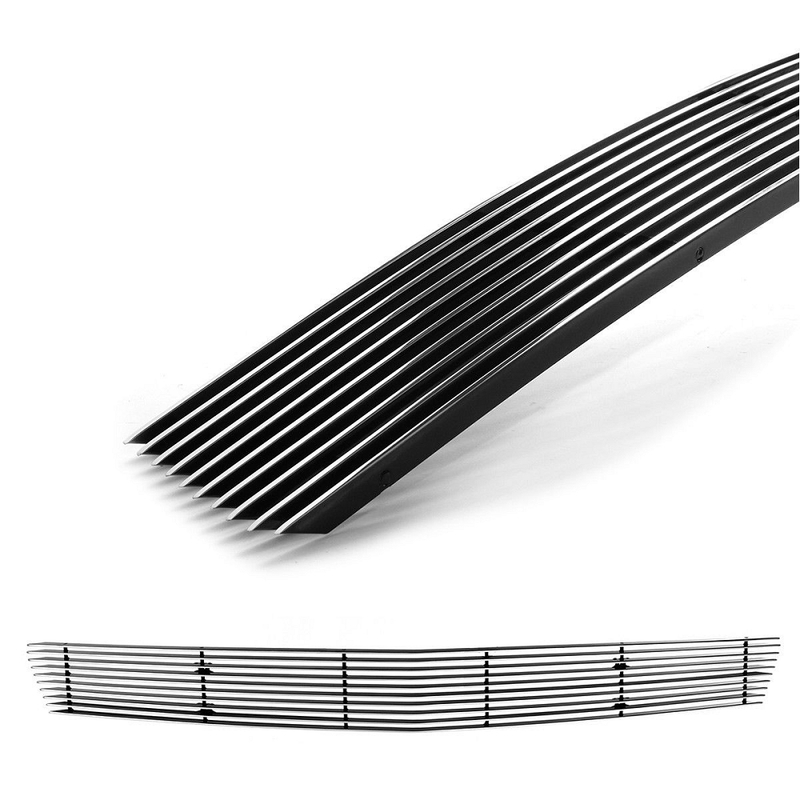 It installs in minutes without altering your factory grill, no holes, no drilling. Q: how is this part mounted?